State, Sweet Lulu is sure to warm you up served neat, on the rocks or in a mixed drink! Shake Lulu over ice in shaker, strain into coupe glass with lemon twist! Fill highball glass with ice, add tea, Sweet Lulu and a straw! Muddle cucumber slices with ice, add Sweet Lulu, then strain over ice in old fashioned glass. Add soda water and garnish with lemon twist! 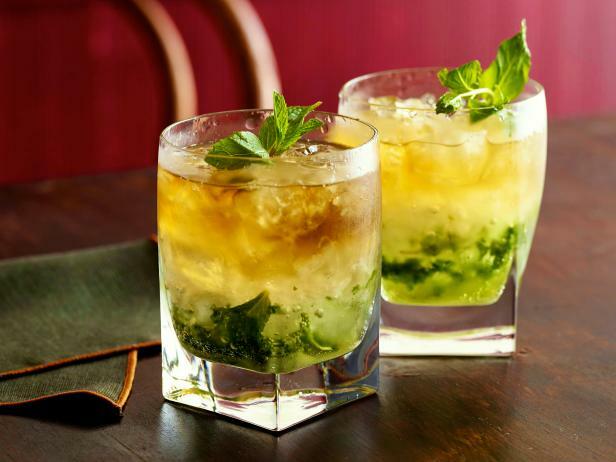 Muddle mint with Bayside and Sweet Lulu, pour over ice!